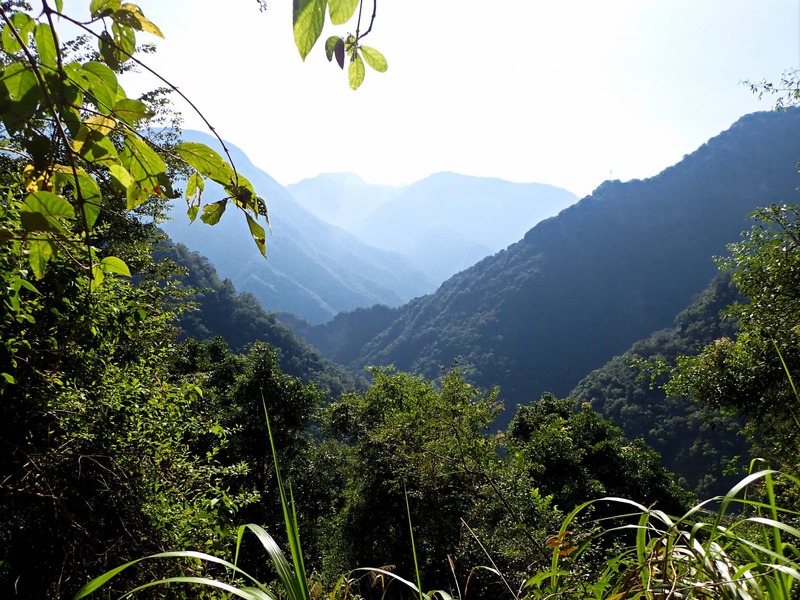 Lushui-Wenshan Trail Hike in Taroko Gorge: Time For Adventure! 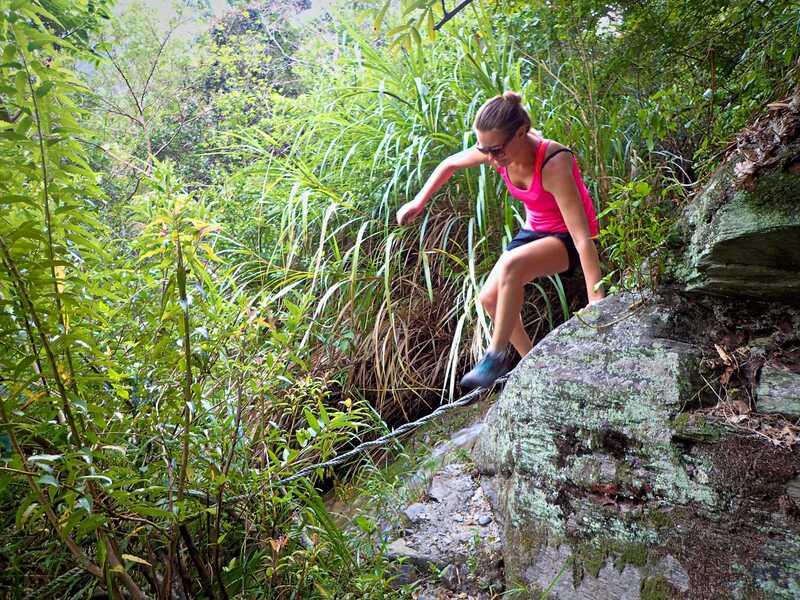 Come join us for an epic hike in Taiwan’s premier National Park! 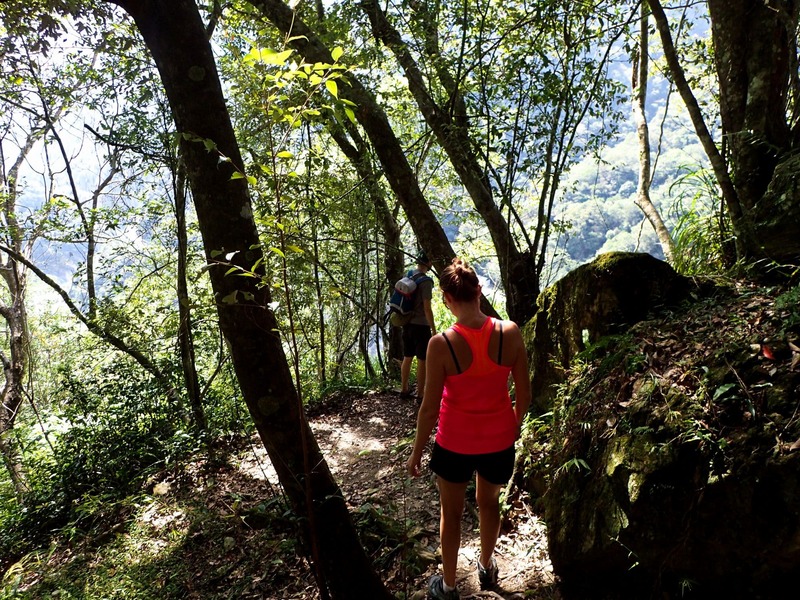 Winding up through the forest and high into the mountains above Taroko Gorge National Park, this incredible trail takes you through various forest ecosystems, over suspension bridges, across jungle creeks and up, up, to incredible mountain views! 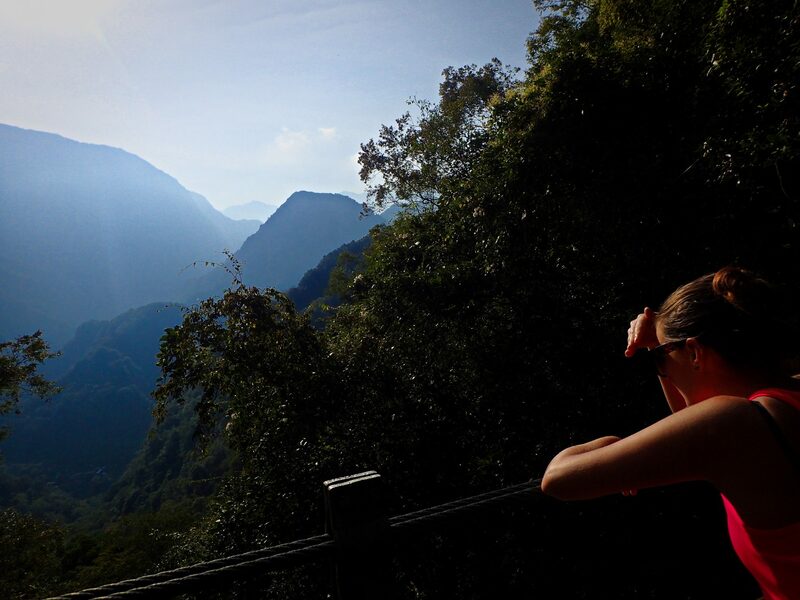 Taroko Gorge National Park is widely regarded as the premier nature park in all of Taiwan. 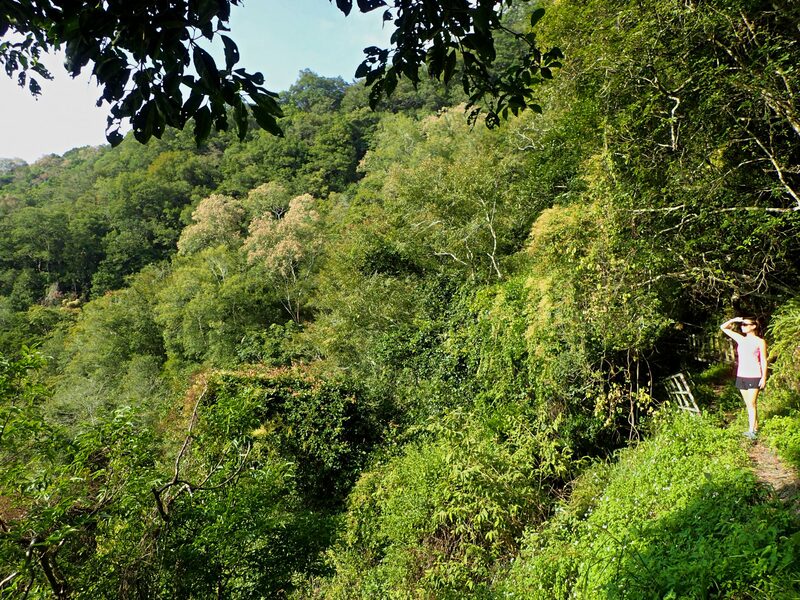 Sambar deer, countless lizard and spider species, 144 bird species, more than 250 kinds of butterfly, rivers teeming with fish, freshwater shrimp, crab, numerous species of frog and so much more fill the jungles and forests of the Gorge. 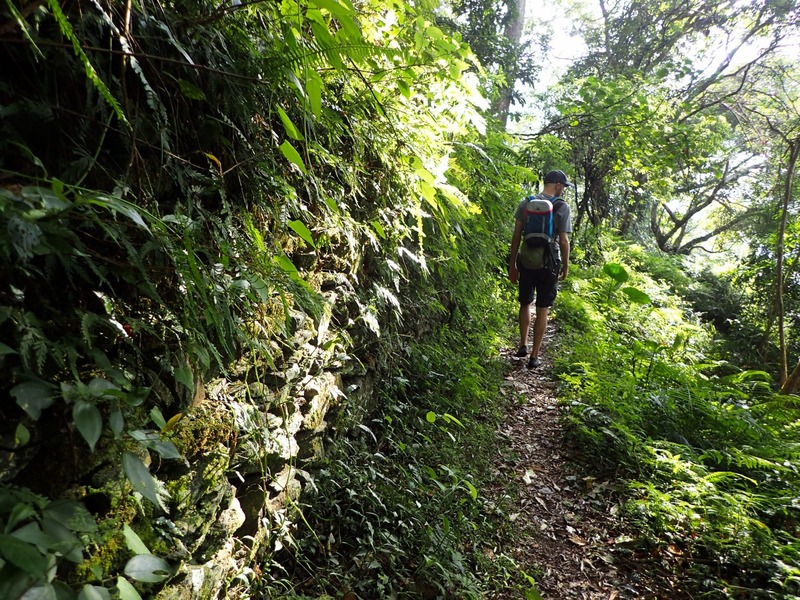 Taking a walk through the forests of Taroko, it becomes pretty obvious at once that you are not alone. 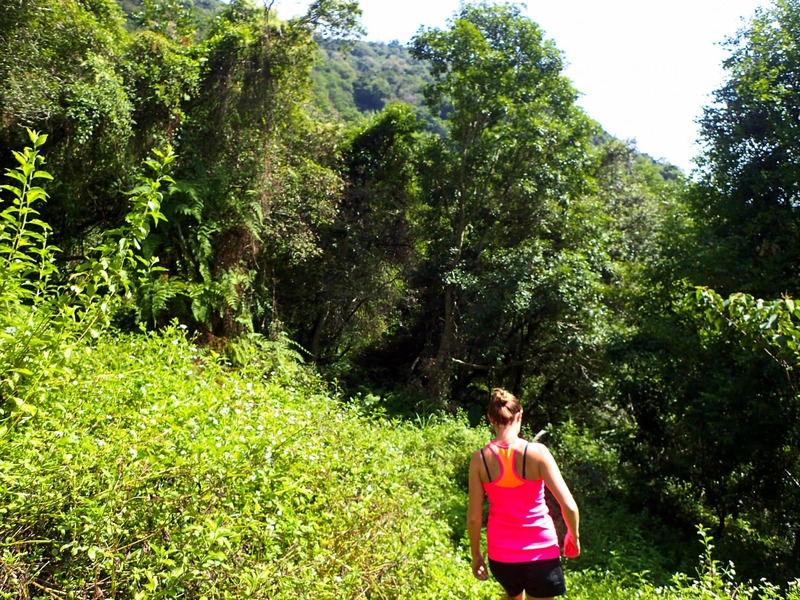 But if you’re looking to get away from the human crowds in Taroko Gorge, this is the trail for you! Note on Itinerary – Although we do our best to adhere to the schedule listed above, this itinerary is subject to change for numerous reasons beyond our control. When booking with Island Life, we’ll take care of the required police permits and transportation so you can avoid a good deal of hassle. This tour includes hotel pick up and drop off, English speaking guide, Insurance, Police Permits, Trekking Pole (optional), and all Taxes and Fees. Note: This trail is NOT a loop so having a separate guide and driver, allows us to pick you up at the trails end and avoid any back tracking. 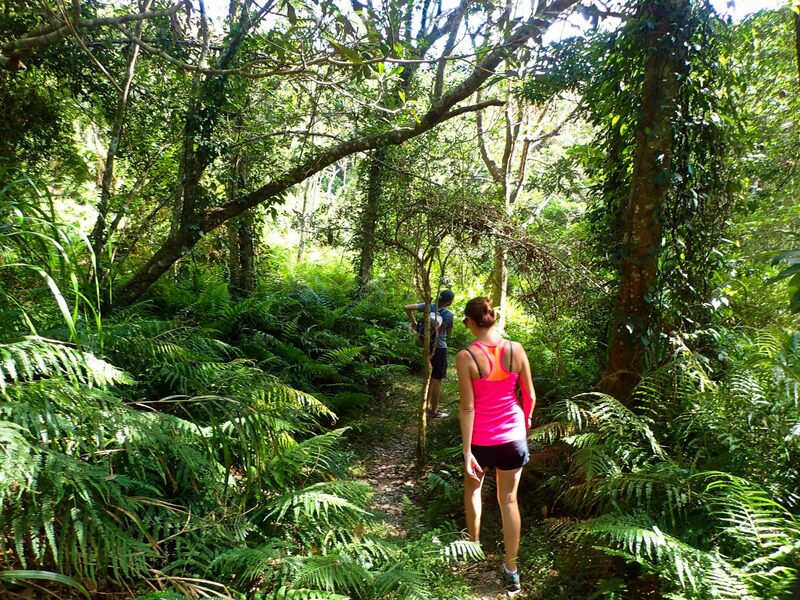 Though anyone in good physical shape can handle the trail, the steep ascent and descent are not recommended for those with knee or leg problems. 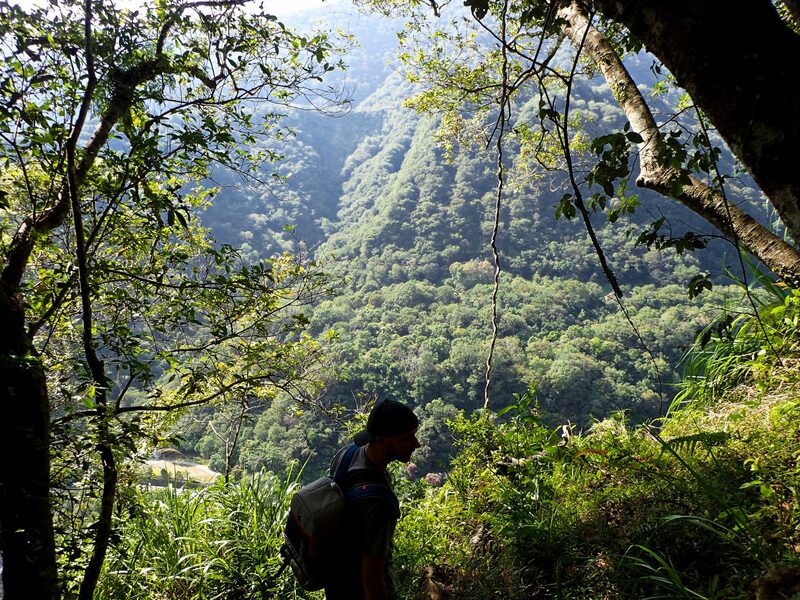 That being said, Island Life provides trekking poles for those who desire them. As always, we’ve got you covered! 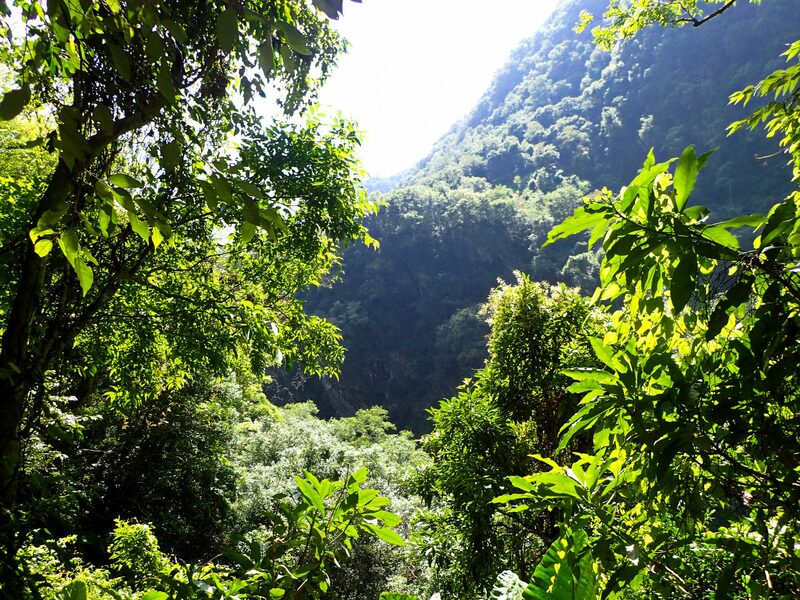 This tour pairs perfectly with our standard Taroko Gorge Tour to show you the very best of Taroko Gorge National Park over two days. Discounts available when booking together. With Great Guides, All Transportation, And Other Extras, Why Wait! DEPARTURE TIME 7:30AM. We know our tour leaves earlier than the rest, but trust us, we do it to stay ahead of the afternoon cloud cover. Very much worth it. RETURN TIME Approximately 3:30 PM. WEAR/BRING Your passport, a camera, a full water bottle, snacks, comfortable walking clothing, hat, sunscreen and money for lunch, snacks, drinks and/or souvenirs. Have a Question? 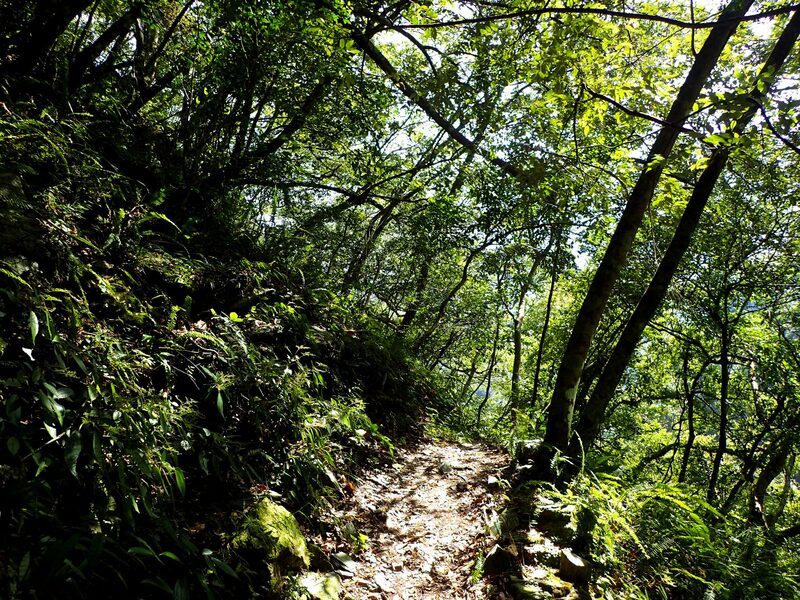 Ready to Book Your Lushui-Wenshan Trail Experience? We’d Love to Help! Contact Us Anytime. With this add on to any of our Taroko Gorge Tours, you can add a fun filled hour of ATV’ing on the beach out to the mesmerizing Qingshui Cliffs! Please be ready to go when we arrive. We couldn’t get Zhuilu permits because it was full the days we were in Hualien. Go figure. 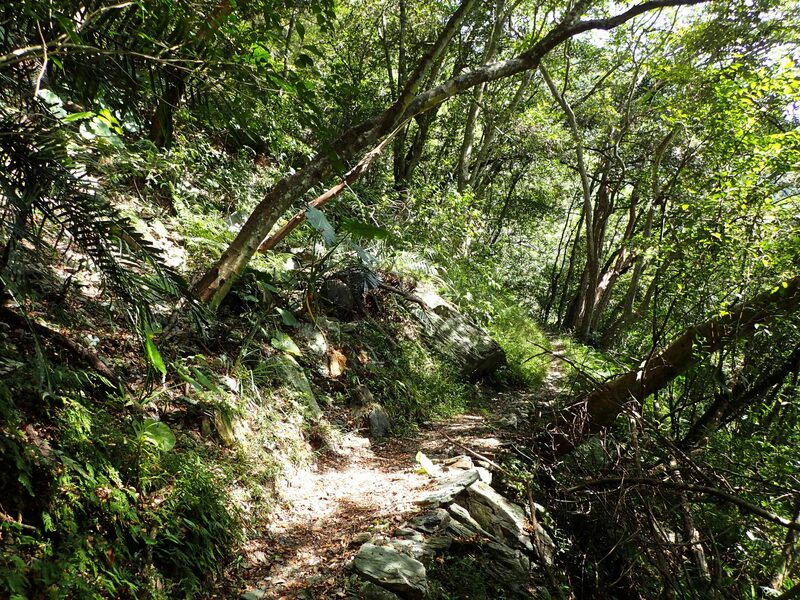 But from what I gathered, this trail is the next best thing in Taroko. It definitely did not dissapoint. What an epic day! 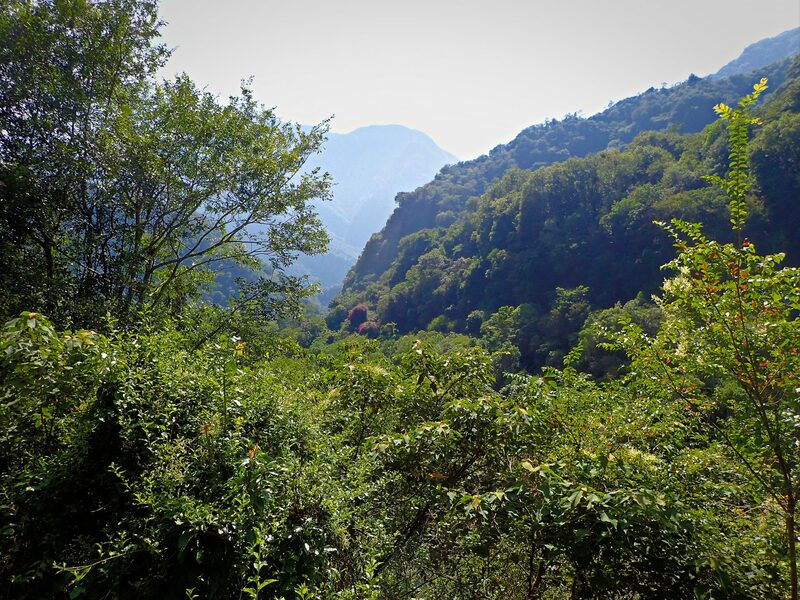 IL picked us up at our hotel early, and after stopping to pick up permits on the way, we began our hike high above the Wenshan valley. NOBODY there. So cool. 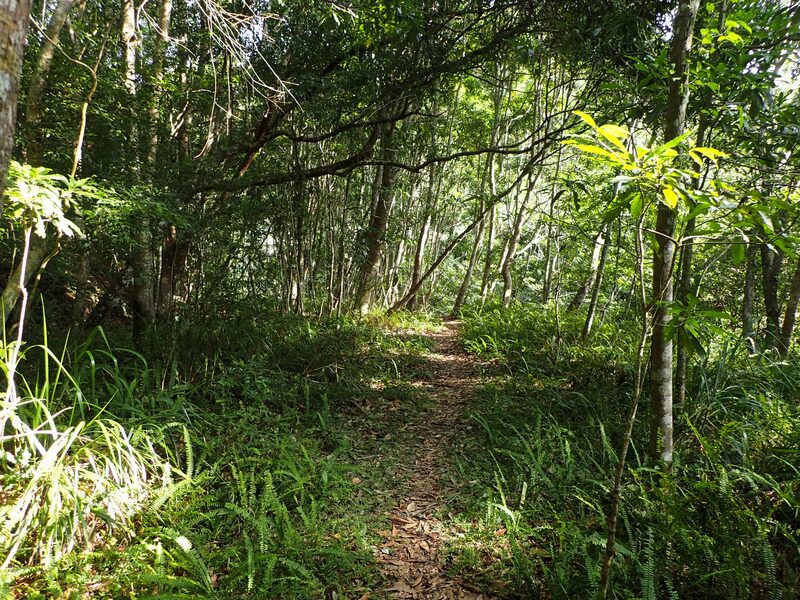 This is definitely a challenging hike, but the views are amazing and the different types of forest you pass through make the whole experience absolutely worth it. We even got to cool off in a few creeks on the way. From what our guide told us, Zhuilu is a far less interesting hike, but is just famous for the little cliff portion at the top. I can believe it. 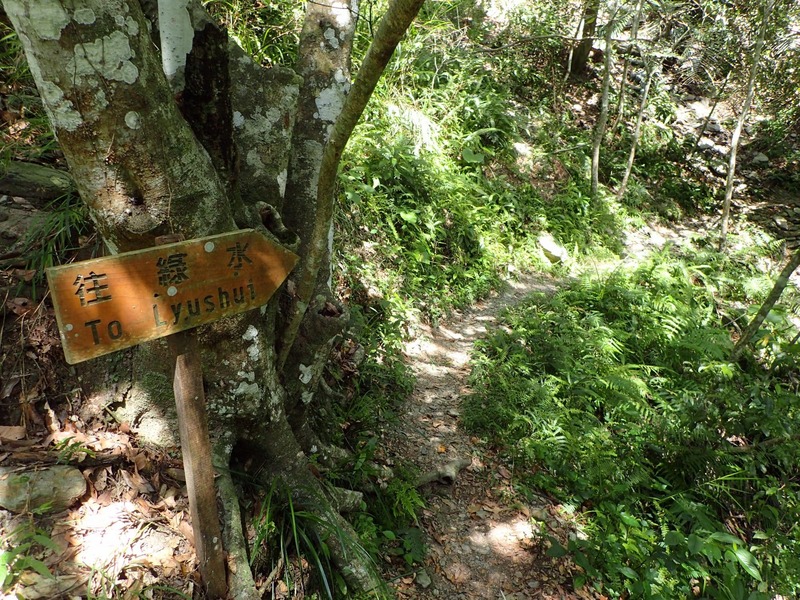 Also we passed the Zhuilu trail head on our way and saw dozens of people heading up the trail. We only saw two other people on this trail all day! And some monkeys. Highly recommended. Well that was an epic hike! 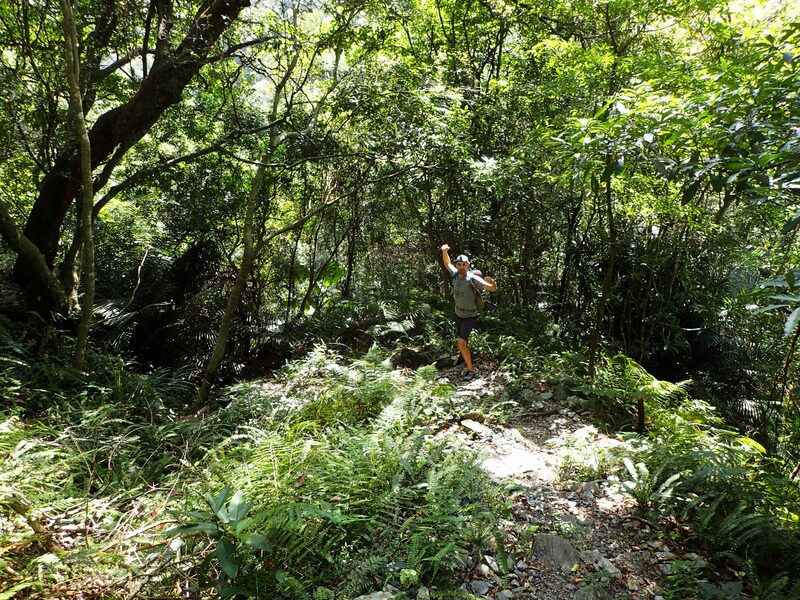 We wanted to do the Lushui Wenshan trail but the bus doesn’t go that far into the park so we hired Island Life Taiwan. What a great decision! 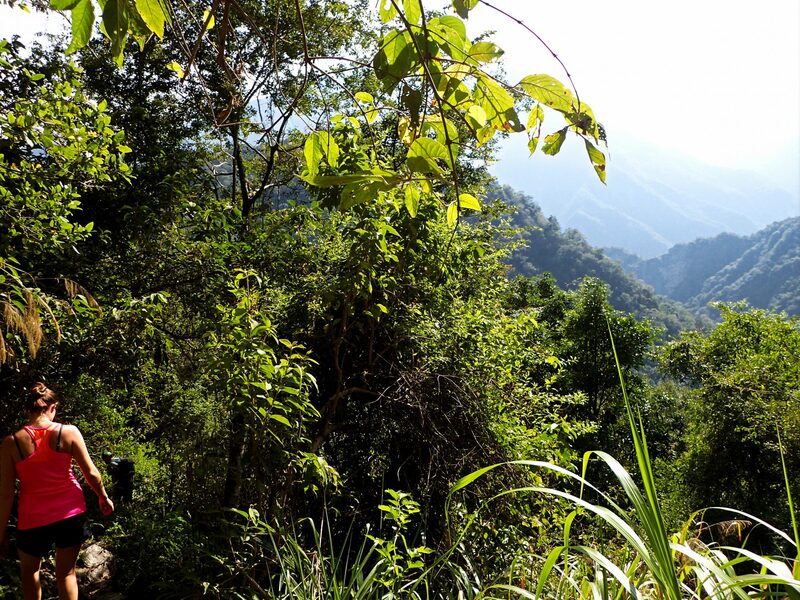 Their driver brought us to the Wenshan area and dropped us off, then our guide Agathe took us on a 4 hour journey through the wilderness. I think we only saw two other people out there all day. When we arrived at the Lushui end, our driver was waiting and they took us to get some well earned lunch. They even stopped at a river on the way back so we could take a short swim after a hot hike! Perfection! 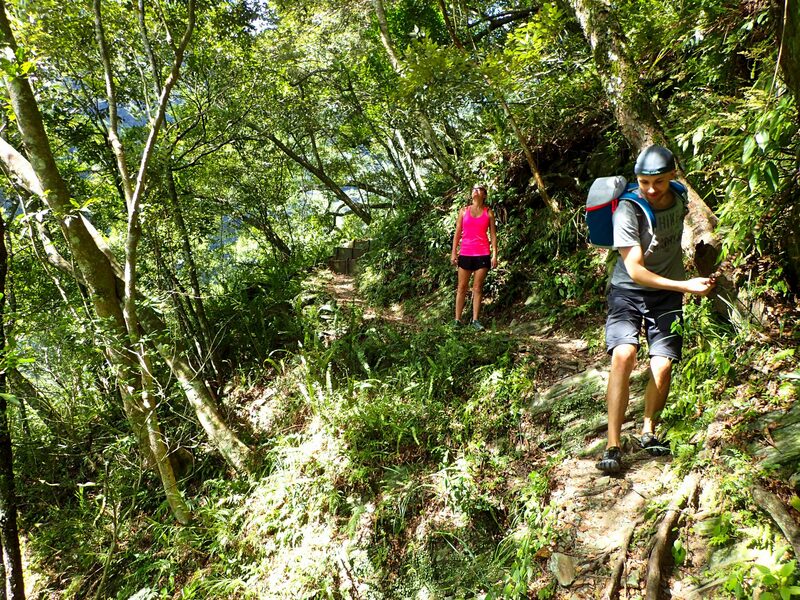 If you want to do a big hike in Taroko, we definitely recommend this tour and the Island Life team. Amazing experience. 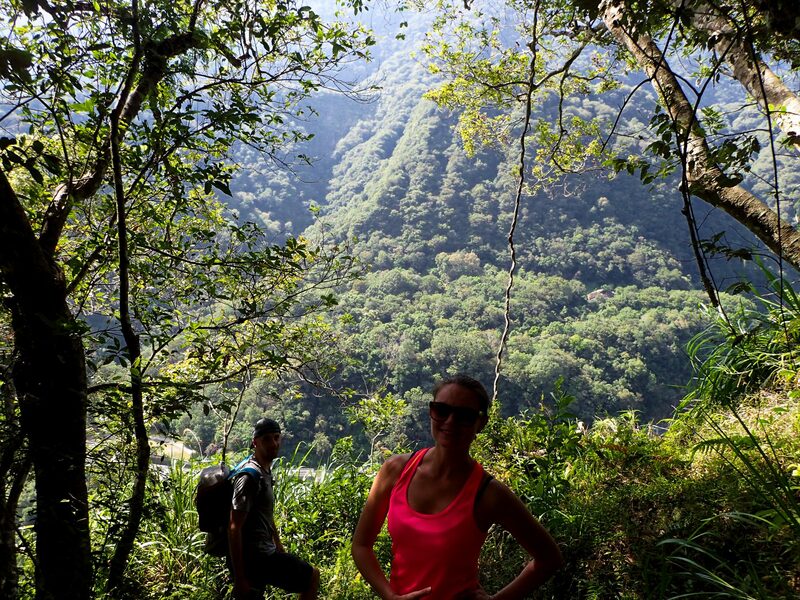 Our guide Ana was a blast to spend several hour hiking in the wilderness with. We saw monkeys, birds, butterflies, lizards, and so many diverse plants. I would highly recommend this tour. The time frame was perfect and the Island Life team were incredible. 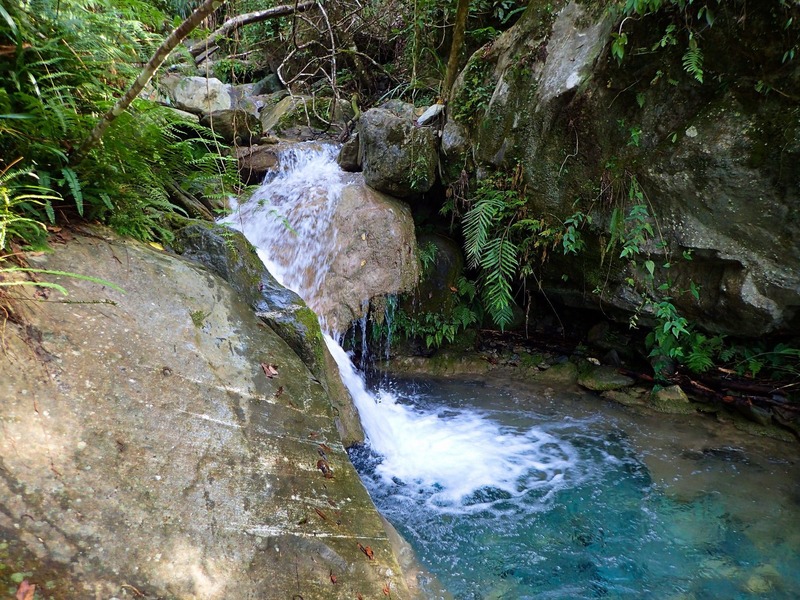 Taitung East Coast Explorer: Dulan, Sanxiantai, Monkeys and More! 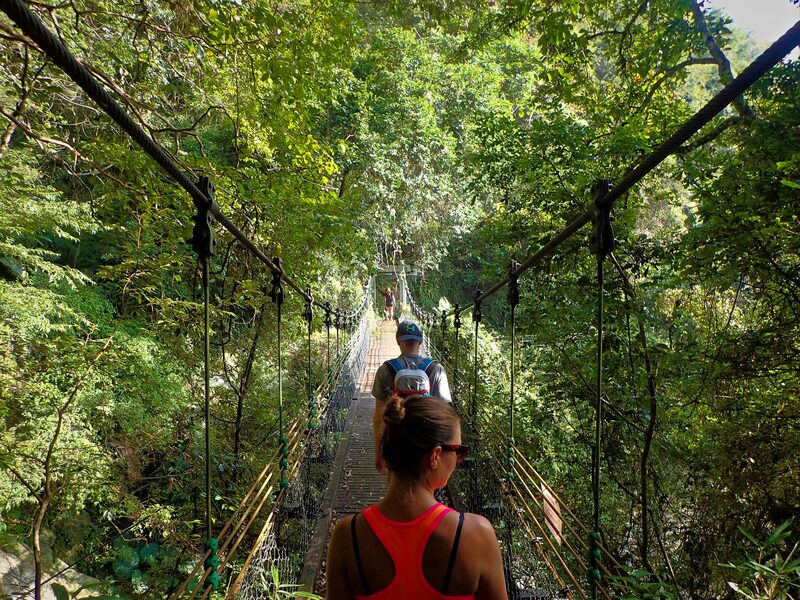 Beaches, Bridges, Monkeys & More!